A look at the sales charts around the world for gaming consoles will reveal that the market is being dominated by the Sony PlayStation 3, Microsoft’s Xbox 360 and Nintendo’s Wii consoles, but this story is limited to the developed markets. Take a look at the developing market sales figures and you will see only one console’s sales figures towering above all the others. The Sony PlayStation 2 console is still widely being purchased in developing gaming markets like China, South America and India. 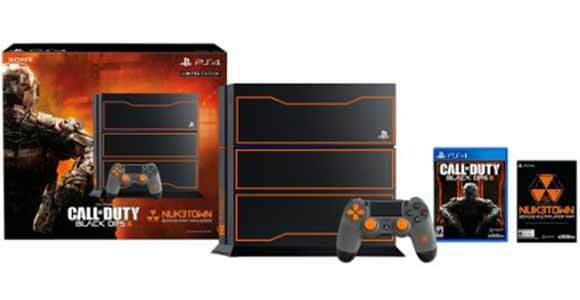 It has become a sort of entry level gaming console for the people who are new to gaming. Just a look at Sony’s last quarter report show that the difference between the sales of the new PlayStation 3 consoles and the old PlayStation 2 consoles was a mere 400,000 units. 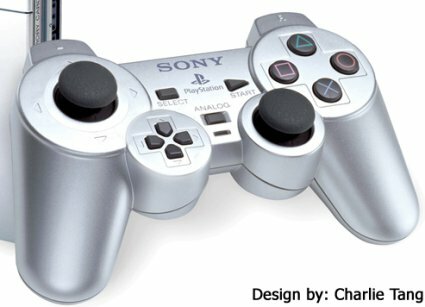 India has seen a recent surge in the number of prospective console gamers and the best option that they find in the entry level gaming console market is the PlayStation 2. According to Sony’s country manager for India, around a million PlayStation consoles have been sold in the country and more than half of these units sold are PlayStation 2 consoles. Although this sales figure isn’t much as compared to international figures but for an emerging gaming market it is quite large. The secret to this success is the pricing. The console sells for around Rs6000 ($130) and the games are locally manufactured and packaged, so this reduces their prices from some thousand rupees to just Rs500 ($10) which is pretty affordable for the gamers. Recently Sony has begun making games specifically targeting the Indian market with Indian themes and characters. Sony has found many supporters for this particular move, but a number of critics have slammed Sony for this strategy. These critics say that the Indian themed games lack finesse and don’t compare to the games internationally made. 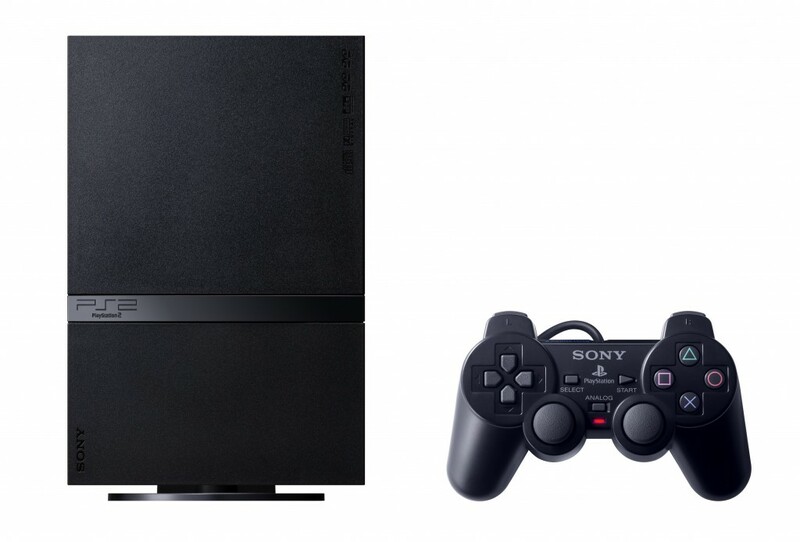 tags: classic ps2, gaming in india, PS2, Ps2 in india, why is the ps2 still selling?